Location: Home » News » What do you know about Aseanmach (Asean Heavy Machinery & Equipment Exhibition) 2017 in Malaysia? What do you know about Aseanmach (Asean Heavy Machinery & Equipment Exhibition) 2017 in Malaysia? Aseanmach (Asean Heavy Machinery & Equipment Exhibition) 2017 in Malaysia gets the support of Hardware Building Materials Machinery Committee, Building Development Committee, Building Materials Agent Guild, Federation of Iron and Steel Industry and Hardware Wholesaler Guild in Malaysia. Hardware and Machinery Committee has thousand of core members and many branches in Kuala Lumpur, Perak, Malacca and other states. 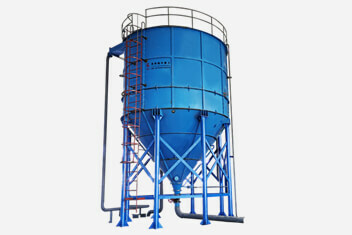 It has great influence for hardware and machinery industry. There are 127 exhibitors and 4 thousand professional buyers to participate in the exhibition. The exhibition has become the most professional and important display platform of engineer machinery, building and mining machinery. The exhibition takes place on 02-04 Nov 2017 at Kuala Lumpur Convention Centre (KLCC), Kuala Lumpur, Malaysia and creates a good chance between buyers and sellers to have good communication. Luoyang Longzhong Heavy Machinery Co., Ltd will participate in this exhibition at Kuala Lumpur Convention Centre(KLCC) in Kuala Lumpur, Malaysia on 02-04th Nov 2017. 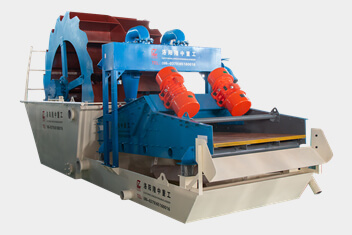 We will provide buyers with various equipment, including sand mashing machine, vibrating screen , tailing vibrating screen and so on. If you have interested about our enterprise and products, please find us on Booth No:D09 at Kuala Lumpur Convention Centre (KLCC) in Malaysia! We are looking forward to serving you!